WorldServe was founded in 1996. In 2001 WorldServe dedicated its efforts to become a leading provider of clean water wells in sub-Saharan Africa. As a U.S. 501c3 non-profit organization, we are committed to fulfilling our mission: To Provide Clean Water, Sanitation, Education and Economic Opportunities to Alleviate Suffering. As the foundation for community development, water allows other critical components –health care, sanitation, job training, education—to begin to grow. In short—Water Changes Everything. Our address is PO Box 3437, Springfield, MO 65808-3437, and in urgent situations, we can be reached via telephone at (573) 207-3744. Our Employer Identification Number (EIN) is: 43-1535009. John Bongiorno, originally of Erie, PA, is a businessman and visionary leader. As president of WorldServe International, an economic development organization, he became known as a renowned bridge-builder between the realms of business and charity. John’s greatest passion is connecting high-level business leaders with economic development opportunities in poor communities. The creation and development of Maji-Tech Engineering is perhaps the best example of this. John was a founder of Maji-Tech Engineering and has been intimately involved in leadership of the company since its start in 2001. Under John’s leadership, Maji-Tech has grown from just an idea to the largest private water drilling company in Tanzania with a fleet of seven drilling crews in the region. 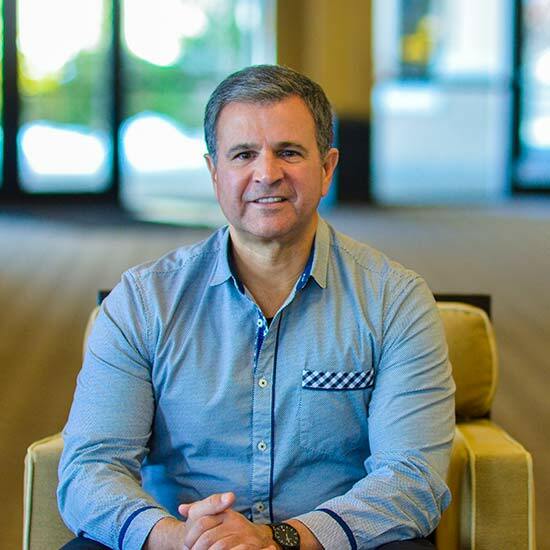 John splits his time between overseeing Maji-Tech’s growth in Africa and connecting with investors and donors in the United States and other countries. John and his wife Sandi reside in Springfield, MO. 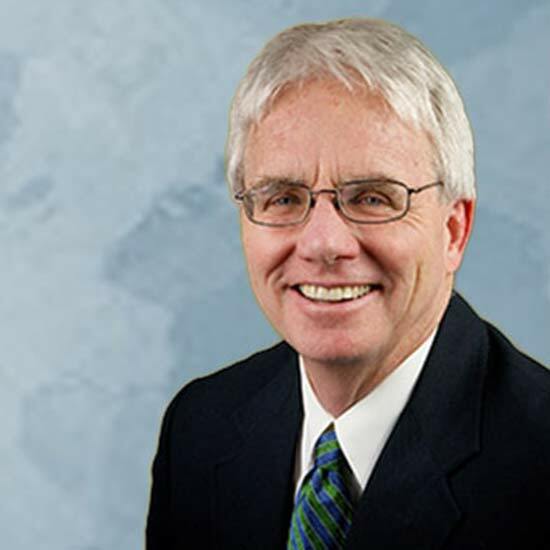 Doug is a director of Africa6000 International and WorldServe International. He is the former chairman of the Greater Springfield Chamber of Commerce. He started a nonprofit organization called Care to Learn to provide immediate financial and physical help to kids who come to school with emergent health, hunger or hygiene needs. In celebrating 10 years, Care to Learn has expanded to 34 chapters and served over 800,000 needs. He has the same passion for children in Africa and is working on a new initiative to bring together the two causes of education and clean water. In April 2010, Doug was named the first ever Goodwill Ambassador to Tanzania by President Jakaya Kikwete. Doug and his wife Lisa reside in Springfield, MO and have three children. Visit DougPitt.org for more information. Michael Cardone III is Executive Vice President of Sales and Marketing for CARDONE Industries, Inc. of Philadelphia, PA. CARDONE Industries is at the top of its class when it comes to new and remanufactured auto parts. The company has more than 4,600 employees operating 13 plants in the U.S., Europe, and Mexico, making CARDONE Industries a leading global supplier of automotive products for over 35 years. Cardone has held several corporate positions including director of world trade, marketing manager for the pumps division, and manager of marketing development and project leader for a Mexico plant startup, among others. In addition to his role on the board of WorldServe International, he also serves on the board of The Cardone Foundation. The foundation supports ministries throughout the Philadelphia area such as churches and battered women’s shelters. The family hopes these ministries are a great help in neighborhoods such as those where their factory families may live. For the past 12 years Randall Barton has focused on providing strategic leadership nationally and internationally for major non-profits, universities, and foundations. As founder and CEO (1992-2005), Mr. Barton led AG Financial during a period in which its assets grew from $25 million to a diversified affinity financial firm with $2.2 billion in assets. During his 30-year career with exempt organizations he successfully helped establish and grow a number of faith-based organizations dedicated to investing in mission that today provide billions of dollars in non-profit and church financing. Randy has substantial experience in administration, advancement, marketing and funding for colleges and universities and chairing and consulting with boards of local, national, and international organizations. Early in his career Mr. Barton served as Mayor of Kirkland, Washington, as Foundation Executive and Vice-President for Northwest University (1984-1992), and Attorney/Partner of Holden, Kidwell, Hahn & Crapo, a law firm located in Idaho Falls, Idaho (1977-1984). Mr. Barton received his Bachelor of Science in Mathematics-Engineering from Northwest Nazarene University (1975), his Doctorate of Jurisprudence-Law from the University of Idaho (1977), and has received executive training from Harvard Business School and Tuck School of Business at Dartmouth. Dean Riesen is Managing Partner of Rimrock Capital Partners, a real estate investment company based in Phoenix. Dean is also the Chairman and stakeholder of Romano’s Macaroni Grill. Before he founded Rimrock, Riesen was Chief Financial Officer of Carlson Holdings, Inc. (parent of Carlson Companies, TGI Fridays, Radisson Hotels, Seven Seas Cruises, Carlson Wagonlit Travel) and General Partner and CEO of Carlson Real Estate Company, LP. Riesen serves on the boards of Famous Dave’s of America, Inc. and Meridian Bank, N.A. Riesen served on the board of Thomas Cook Holdings (U.K.). 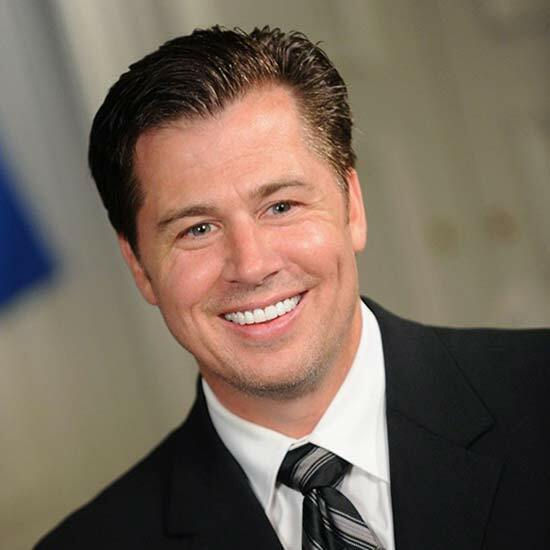 Riesen was Vice Chairman of the Minneapolis Chamber of Commerce and Vice Chairman of the Minneapolis Downtown Council. Riesen also served as a director of NAIOP-Minnesota Chapter. Riesen was a founding director of the Center of the American Experiment (a state-based conservative think tank in Minneapolis, MN). He also served on the board the Taxpayer’s League of Minnesota and was Finance Chairman of the Republican Party of Minnesota. In 2002, Riesen was Director of Policy for Minnesota Governor-elect Tim Pawlenty’s transition team and member of his kitchen cabinet. He currently serves on the board of the Goldwater Institute, Chairman of the Arizona Free Enterprise Club and serves on the board of the Arizona School Choice Trust. Riesen, via the Riesen Foundation, is active in village water development in the Singida District of Tanzania recently completing an innovative $1 million multi-village project with the World Bank and Government of Tanzania. Gary Renaud of Erie, Pennsylvania has an extensive real estate and business management background. 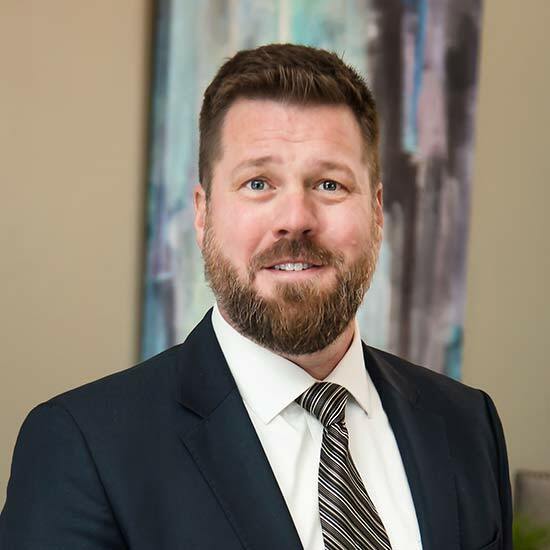 He is currently active through his commercial and residential real estate development companies: Renaud Peck Real Estate Development Company; Citadel Development Company; Renaud Peck Real Estate LLC; and The Reno Company LLC, a real estate and business consulting firm. 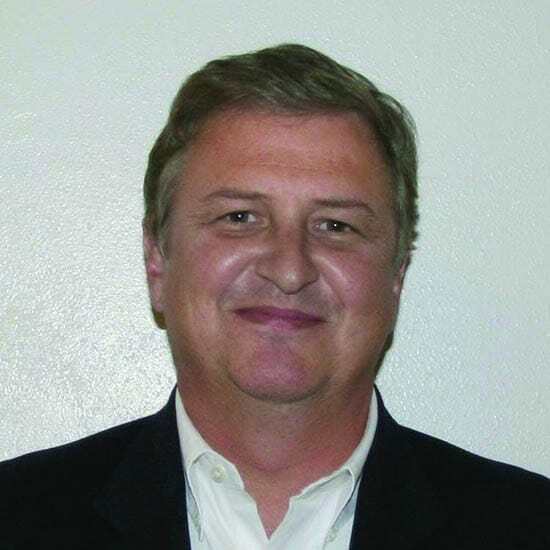 He is the former CEO of Erie Steel Products (structural steel fabricator) and Lake Erie Supply Corp. (architectural hardware), both family-owned businesses. 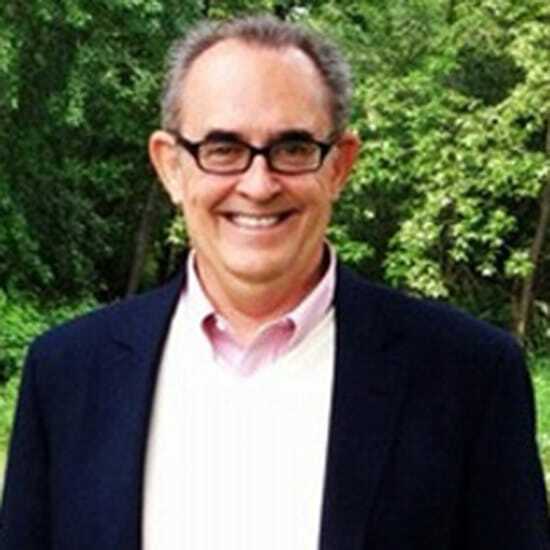 An active entrepreneur, he founded the Nautilus Fitness and Racquet Club, a health club voted one of the top 100 in America, and Family First Sports Park, a regional sports and recreational facility. Gary serves or has served on several corporate, civic and charitable boards including St. Vincent Hospital, Mercyhurst University, Erie West Camp Gideons, and WorldServe International. Gary enjoys golfing and fishing. He and his wife, Diane, have been married since 1972 and have three children. For the past 12 years Randall Barton has focused on providing strategic leadership nationally and internationally for major non-profits, universities, and foundations. As founder and CEO (1992-2005), Mr. Barton led AG Financial during a period in which its assets grew from $25 million to a diversified affinity financial firm with $2.2 billion in assets. During his 30-year career with exempt organizations he successfully helped establish and grow a number of faith-based organizations dedicated to investing in mission that today provide billions of dollars in non-profit and church financing. Randy has substantial experience in administration, advancement, marketing and funding for colleges and universities and chairing and consulting with boards of local, national, and international organizations. Early in his career Mr. Barton served as Mayor of Kirkland, Washington, as Foundation Executive and Vice-President for Northwest University (1984-1992), and Attorney/Partner of Holden, Kidwell, Hahn & Crapo, a law firm located in Idaho Falls, Idaho (1977-1984). Mr. Barton received his Bachelor of Science in Mathematics-Engineering from Northwest Nazarene University (1975), his Doctorate of Jurisprudence-Law from the University of Idaho (1977), and has received executive training from Harvard Business School and Tuck School of Business at Dartmouth. 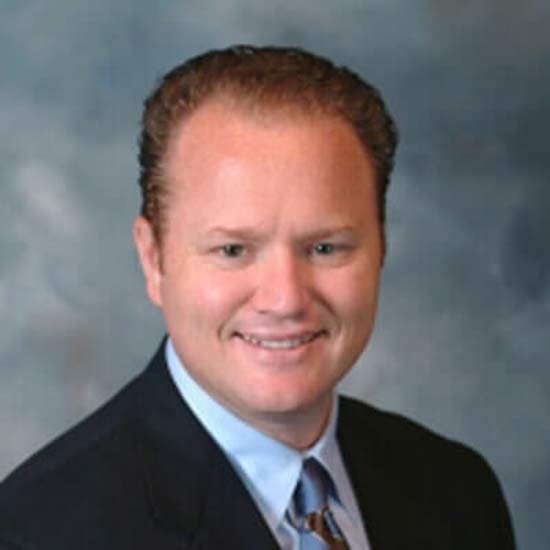 Sam Coryell currently holds the positions of the President of Coryell Enterprises and President of TLC Property Management in Springfield, Missouri. TLC owns and manages over 4,700 apartments. The current total estimated value of their units under management is $350 million. Mr. Coryell is also the managing member for eleven multifamily properties in and around Springfield, Missouri. He has been building, managing, and owning apartment units since 1994. He has a bachelor’s degree in construction management from Missouri State University. He is a member of the National Apartment Association and Springfield Apartment and Housing Association. Mr. Coryell was a part of the 911 Advisory Committee to the Governor of Missouri. He has served as an adviser, friend, and benefactor to many organizations in Springfield including the March of Dimes, the Price Cutter Charity Championship Golf Tournament Board of Directors and the Ozarks Regional YMCA Board of Directors. In 2006 he was selected as one of the Springfield Business Journal’s 40 Under 40 and in 2015 as one of SBJ’s Men of the Year. Jack Nicklaus II has followed in his father’s footsteps in more than just his name. Following a successful collegiate career at the University of North Carolina, Jack II enjoyed competitive success first on the amateur circuit and professional circuits including the PGA Tour, the Canadian PGA Tour, and the Australian, European and Ben Hogan (now Nike) Tours. In the late 1980s Jack II decided on a career in golf course design, designing his first golf course in 1991. A leading force in Nicklaus Design, he serves as President of the firm and works as both a solo designer and in collaboration with his father. 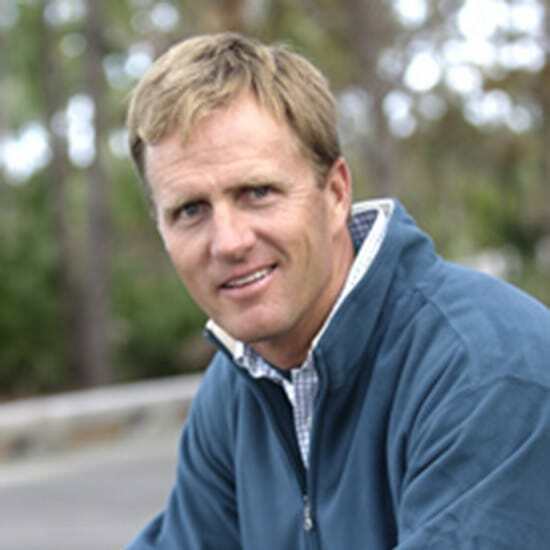 In 2000, Jack II was named to Golfweek’s “40 Under 40,” a list of 40 individuals under the age of 40 from the golf industry that the magazine felt would “most likely shape the game–and the business of the game–for the next 10 or 20 or 30 years.” The same year, Jack II was accepted into the prestigious American Society of Golf Course Architects, of which his father is also a member. Jack II has received numerous accolades for his design work and many of his designs or co-designs have hosted touring professional events or high-profile amateur championships, including The Club at TwinEagles and Heritage Course at Ibis Golf and Country Club. All Directors of WorldServe International have voting privileges and serve minimum three year terms, holding office until a successor is qualified and elected. WorldServe Directors—other than John Bongiorno who also serves as President of WorldServe International—serve without compensation.